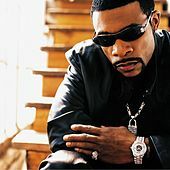 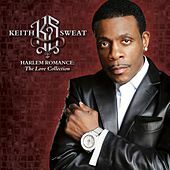 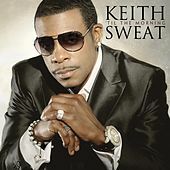 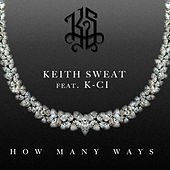 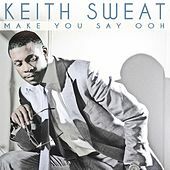 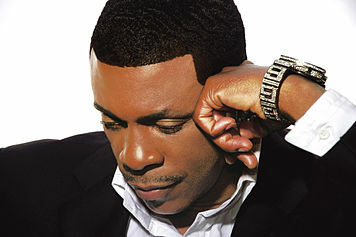 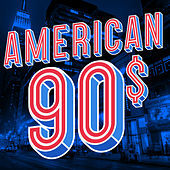 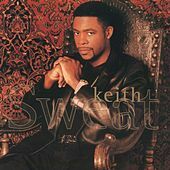 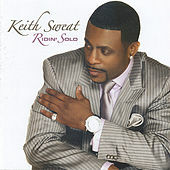 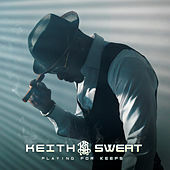 Keith Sweat's rise to fame as a soulful balladeer and patron saint of club anthems is curious if not altogether unexpected. 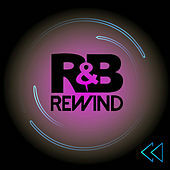 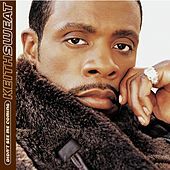 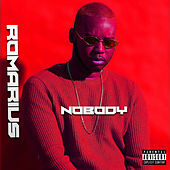 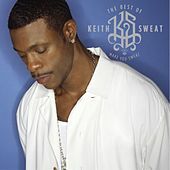 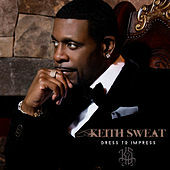 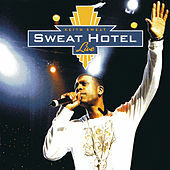 Unlike those who preceded him, such as Marvin Gaye and Luther Vandross, Sweat's vocals aren't woven from silky smooth notes and satiny flourishes, instead possessing a distinct whine and an adenoidal tone that pulls you in as much as it makes you notice its uniqueness. 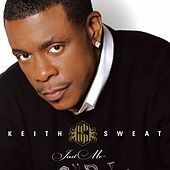 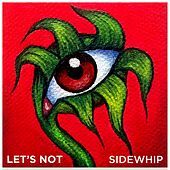 A standout for his vocal savvy and way with a ballad, Sweat knows how to take listeners from the dancefloor to the bedroom and back, all within the space of a single album.